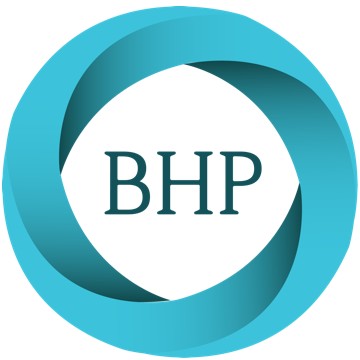 BHP is a nonprofit behavioral health care organization dedicated to helping people and communities reach their potential. 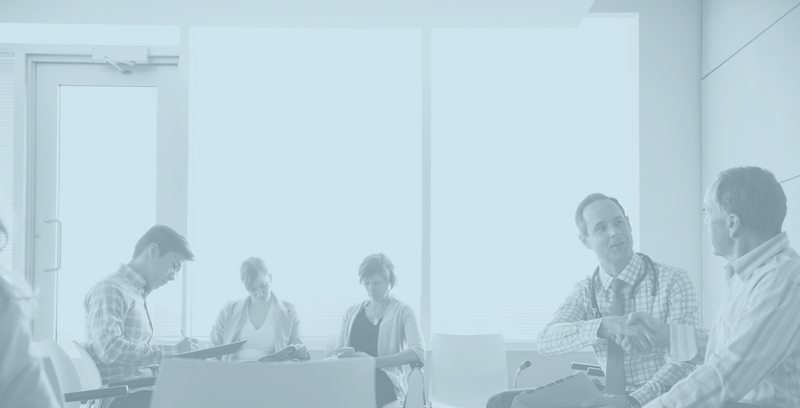 BHP is dedicated to enhancing behavioral health through innovation. Robust and comprehensive network of over 5,000 qualified providers. Patients experiencing a behavioral crisis are assessed by a licensed mental health clinician and connected with the appropriate care and services. DEC has been positively impacting the community since 2002. Paying sensitive attention to your needs and requests. So you can depend on our caring and qualified professionals to help you solve your behavioral problems. 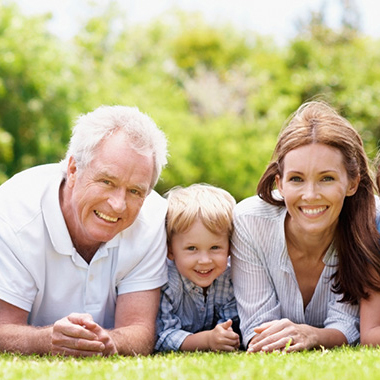 Working with your benefit plan to provide the services you need without unnecessary cost to you. Providing a safe environment where your confidentiality is assured.